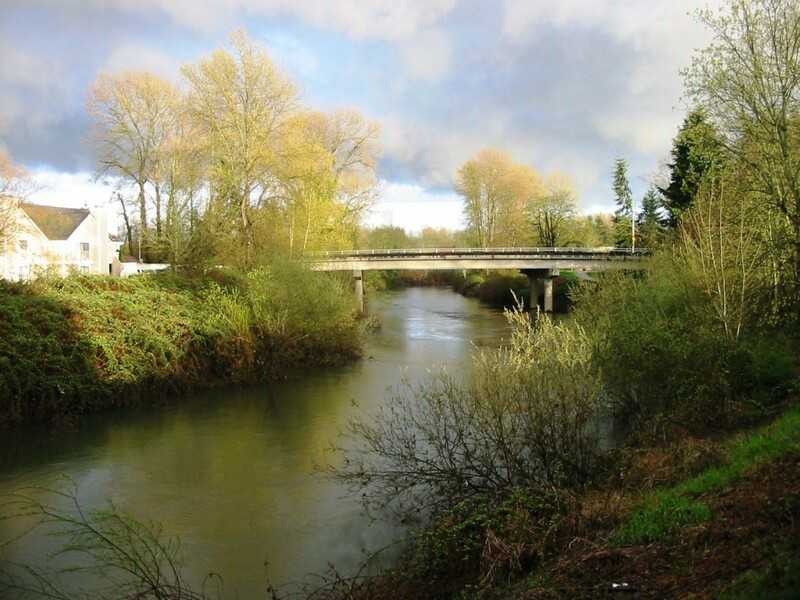 The Green river also known as the Duwamish is one of the great Steelhead, Coho and Chum fisheries in the state. Green river offers almost limitless fishing access along it’s banks providing ample fishing opportunities for even the novice angler. For green river fishing access location see our green river fishing access map below. Salmon Season is generally open from September through December and Steelhead/Trout October through January. This fishery generally allows 6 salmon per day but only 3 adult fish are allowed. Release Chinook. Steelhead 2 fish per day allowed. Sand Shrimp, Salmon Eggs, Worms. Hand to Hand. Eye protection recommended! at the mouth the further up the river you go the less competition you’ll have. Green River Water Levels are provided by the United States Geological Survey data system.